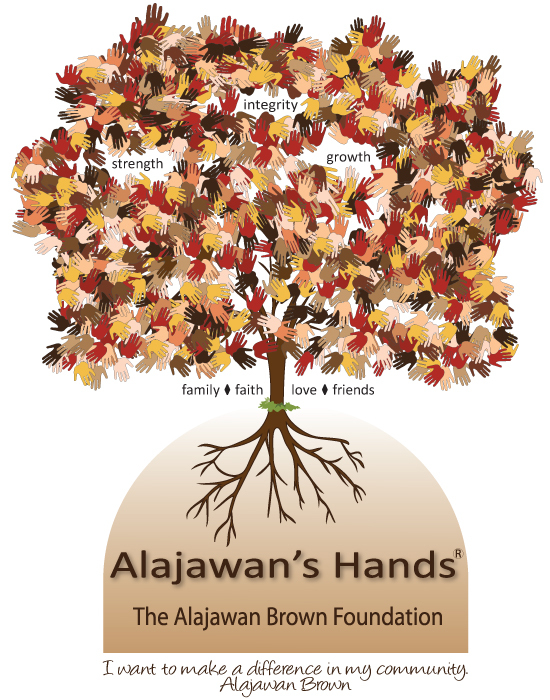 Alajawan's Hands are helping to make a difference in our children's lives, one child at a time. You can help us make our world and theirs a little better. Our foundation has helped over 4,000 (soon it will be thousands more) children have a brighter future. Help us make a difference in the life a single child with your donation today. Alajawan Brown graced this earth for 12 years but he had an old and giving soul. 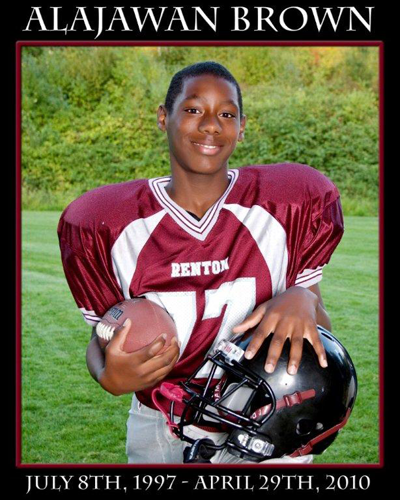 He loved his family, played football with all of his heart, and wanted, more than anything else, to make a difference in his community.